I love that this month is all about Harry Potter! This week is all about MY HOUSE- Hufflepuff! Surprisingly, I had a hard time coming up with books this week. I think it is because I am a Hufflepuff and I love a wide variety of books and I am not sure which ones would appeal to other Hufflepuffs and which ones wouldn’t. I tried my best! A Man Called Ove is such a charming story, and there is something special about it that I think will appeal to Hufflepuffs. Seeing Ove open up and show his compassionate side was a pure joy. I think Hufflepuffs are probably drawn to character driven stories where the protagonist truly comes in to their own. Mindy Kaling is definitely a Hufflepuff, and her memoir will have you laughing put loud. I think many of my fellow Hufflepuffs will relate to Kaling and find her genuineley hilarious. I adore her, and I adore this book. I have yet to read Is Everyone Hanging Out Without Me? but I want to get to it very soon. 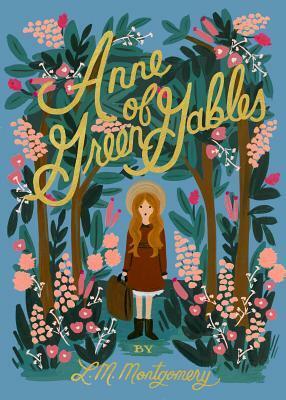 I mean, how could I not include Anne of Green Gables? She is the epitome of what it means to be a Hufflepuff. She is loyal, genuine, honest, determined, good hearted, etc. Hufflepuffs will absolutely fall in love with sweet and tenacious Anne. Please read this book! 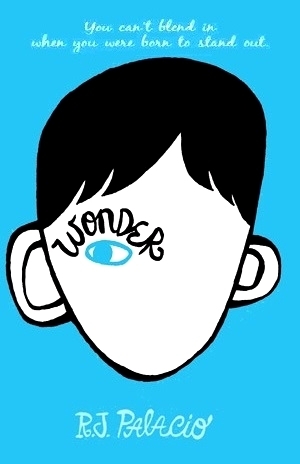 Wonder is a must read book for everyone, but I especially think Hufflepuffs will connect to it. Please just have a box of tissues ready, and then go and watch the movie when you are finished. At the end of the day it is a story about the power of kindness; a message I think Hufflepuffs believe in. I get the impression that Charlie just might be a Hufflepuff. He is more reserved and he truly cares about other people’s happiness. He is a very loyal friend, and a character who I very much connected to. 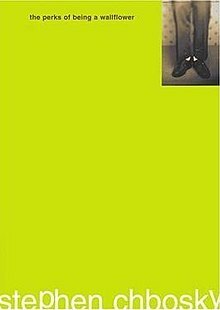 It has been years since I read The Perks of Being a Wallflower, but it has stayed with me- largely because of Charlie. Yay for fellow Hufflepuffs! 🤗 Great choices; this is such a good idea for a post. Thank you! It was surprisingly difficult to come up with books for my own house. I would be curious to see what books you pick! 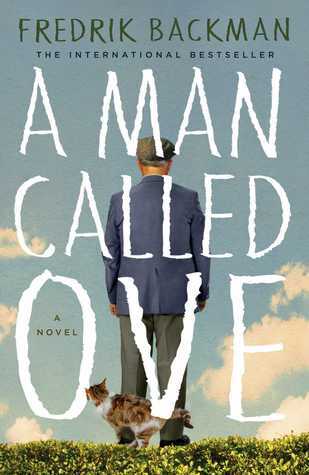 “A Man Called Ove” would definitely be a good fit! Lovely list! Perks is such a Hufflepuff book, all about friendship and loyalty ❤️ I haven’t read Anne of Green Gables yet, but I adore Emily of New Moon – so I’m very excited to! Thank you. So true! I think you will love Anne! I definitely agree with you about Anne of Green Gables and Wonder! Those were the first two I thought about! When I first thought about books for Hufflepuffs, I immediately thought of Wonder, so I’m so glad you’ve included it in the list! This book will always warm my heart; and I think Hufflepuffs will love how the book talks about loyalty & friendships. Other books I think fit Hufflepuffs very well: Attachments, by Rainbow Rowell – because it’s very sweet and talks about friendships very well, as well as a romance that starts before first-sight! – and the Orange manga series – again, a lot of talk on compassion, friendships and support. Even though I’m not a Hufflepuff myself, I think I love all books that center around Hufflepuff-y themes. But who wouldn’t, right? I haven’t read Attachments yet, but I almost put Fangirl on my list. I think a lot of her books are a good fit for Hufflepuffs. I agree, they are good themes that make for good books! You could definitely make the argument that they are both good books for Gryffindors too! Wonder is particularly perfect for hufflepuffs! Great list! I have been wanting to read The Perks of Being A Wallflower since I bought it forever ago now. Hopefully I’ll manage to read that this year and than watch the movie. I never read Mindy Kaling’s book, but I loved her on The Office and The Mindy Project! Book sounds interesting, I’ll have to remember about it the next time I’m at the bookstore. Thank you! It’s a really quick read and the movie is great! 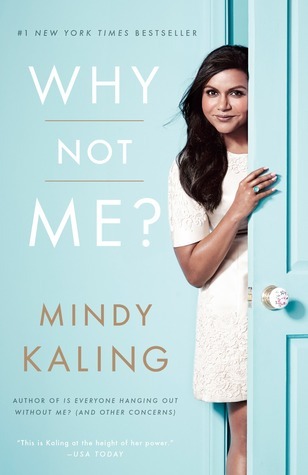 If you love Mindy Kaling you will love her book. Her voice really shines through! Awesome! Thanks so much for the insight into this. Hope to read these books soon =)! This list is literally perfect. Hufflepuff’s are easily the best. Thank you! I tend to agree but I might be biased.